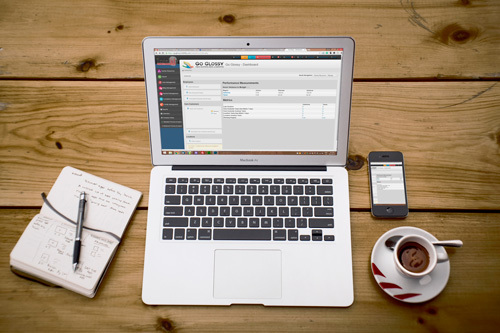 Intelidy is an all-in-one, cloud-based solution. 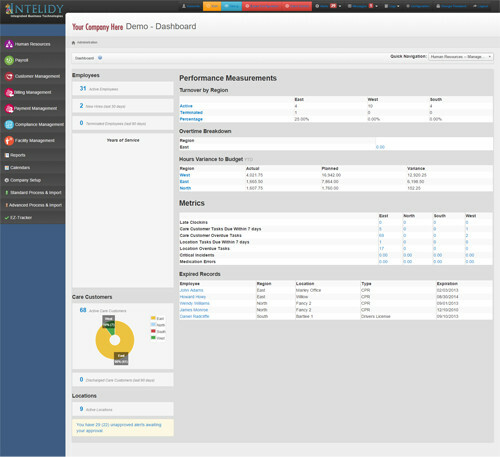 Intelidy is an innovative cloud-based integrated solution. An all-in-one system, Intelidy reduces costs and improves compliance. Easy to use color-coded features and functionality. Design your own custom tabs and fields. Organize, track, submit, and share information. Access the data from anywhere you are. Compliance Management recognized as a “Best Practice” by the Texas Department of Aging and Disability Services. As a payroll manager, my job is so much easier with Intelidy. The timeclock system is outstanding and imports seamlessly into the accounting program. So easy to use! My employees love that they can view upcoming shifts, submit requests, and record staff notes from their individual dashboard. 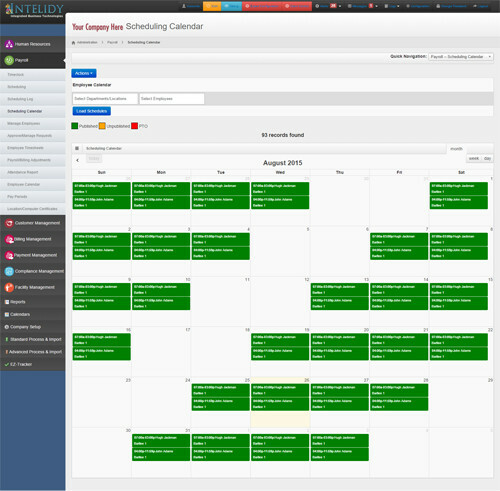 The employee scheduling feature is awesome! We can now do so much more with less people! An affordable system, less the half the price of what others charge just for time and attendance. Not only is their time and attendance system state of the art, we get so much more! It’s loaded with special features that really work. Love the automated notifications of benefit eligibility to employees. We can manage the maze of compliance much more confidently with less staff. I no longer have employees lined up outside my office on pay day with payroll problems. Intelidy really has improved our processes.